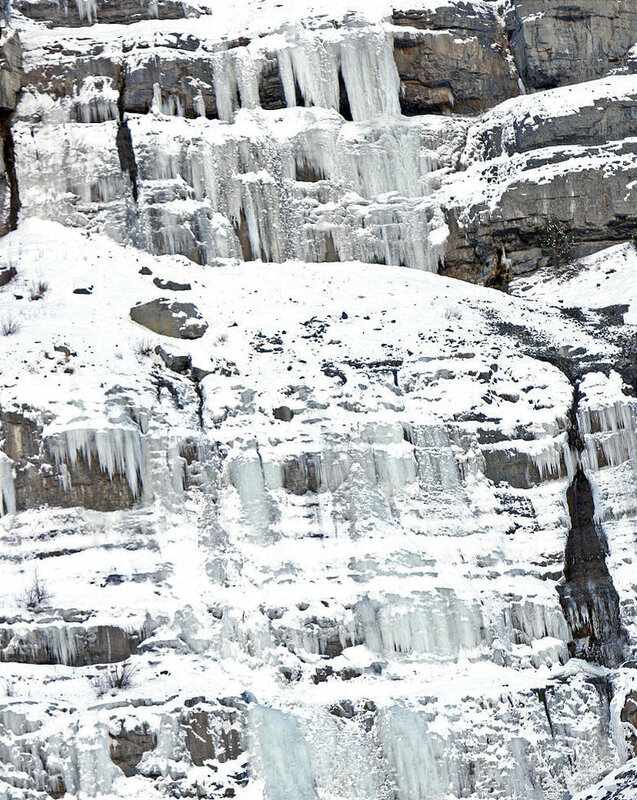 “So Gray Eagle and Norita were like Romeo and Juliet.” Gola looked up at the frozen Falls, her partner Ash having convinced her to make the frigid hike. “Whatever you say, Mr. Fox.” Then the orange-furred pair trotted down from the Falls. I wrote this for the What Pegman Saw photo writing challenge. The idea is to use a Google Maps location/image as the prompt for crafting a piece of flash fiction no more than 150 words long. My word count is 150. Today, the Pegman takes us to Bridal Veil Falls, Utah (which I visited many years ago). I looked up the history of the Falls which told me, among other things, that it can be dangerous to hike there, particularly in winter. I also found a legend about the falls which included the tale of two ill-fated lovers Norita and Gray Eagle. Click the link to learn more. I didn’t want to write an “ordinary” romantic scene, so I made Gola’s expression about her tail more literal. Mankind has become nearly extinct, and after many ages, the climate of the Earth has returned to a pre-humanity state. To re-populate the planet, a human scientist known as the “Evolutionary” (which I shamelessly stole from the Marvel Comics character the High Evolutionary) has artificially evolved, among other species, a clan of foxes, making them more humanoid and giving them a much higher intelligence, along with, we can only hope, greater wisdom. To read other stories based on the prompt, visit InLinkz.com (and submit something since it seems I’m the only one in the “room” so far). 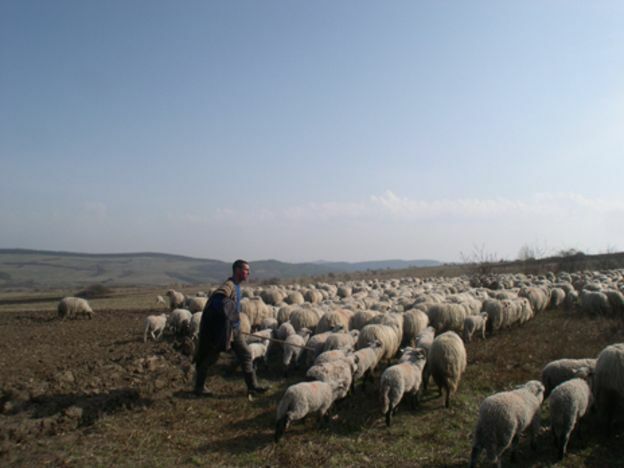 Gunter and his two sons, Phillip and Tang were tending the grazing sheep in the meadow a few kilometers from their village, as they had the past several weeks. Soon, it would be the season to take them in for the shearing, and while that would cause them much effort, it would be a pleasure to sleep indoors again. They huddled close to the fire, cloaks pulled tightly around them. “Lad, another ale if you please.” Gunter held out his mug to Phillip, his eldest, who had the flagon by his side. “As you will, Papa.” Phillip, always cheerful (and the light buzz from the ale was adding to that), readily lifted the flagon and filled Gunter’s mug to the brim. The trio could afford to relax a bit. The dogs were stationed around the flock and the sheep were at rest for the night. The hired hands would be back from the village by morning. “Look, Papa!” Tang, two years Phillip’s junior, pointed up into the moonless night sky. The constellations were beautiful and brilliant, but something among them was disturbing their orderly progression.